We know how important it is to provide the best marketing tools to the families you serve. That's why we maintain a library of images for our dealers as our products evolve. 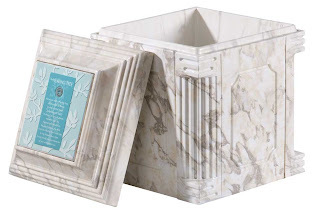 The Healing Tree® urn vault has recently been redesigned with a new textured cover plate. The new removable Healing Tree urn vault cover plate can go home with the family after the ceremony or can be buried with the urn vault. Either way, the textured cover plate provides an extra touch to the graveside service. Please take a moment to visit the dealer portion of our website and update your image library.